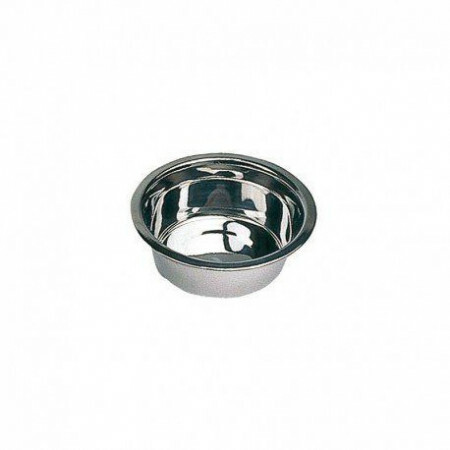 Dog troughs, plastic, aluminum, stainless steel, tank, etc. - Extertronic, S.L. 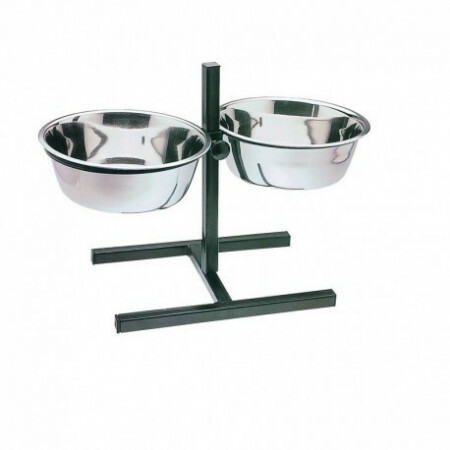 Dog troughs, plastic, aluminum, stainless steel, tank, etc. Waterers There are 46 products. 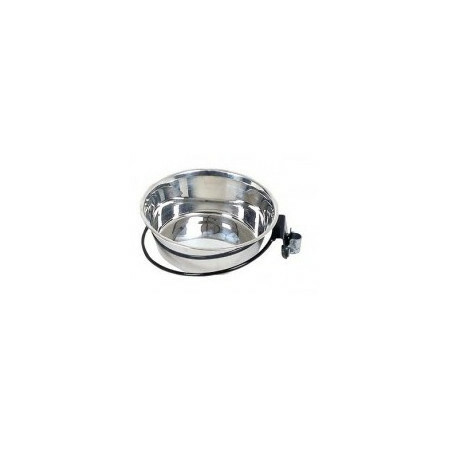 Our feeders - stainless steel drinkers for dogs and cats can be directly in contact with the ground or can be adapted to any type of support in our range of products. 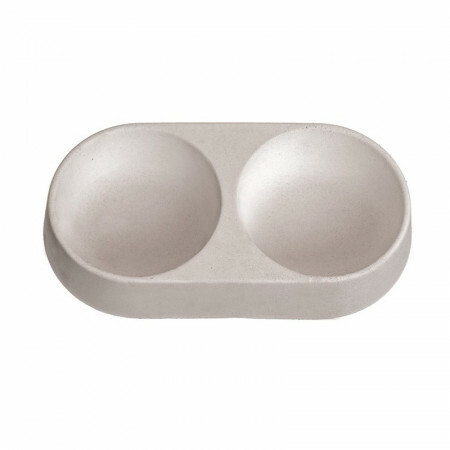 They are made 100% with stainless steel. 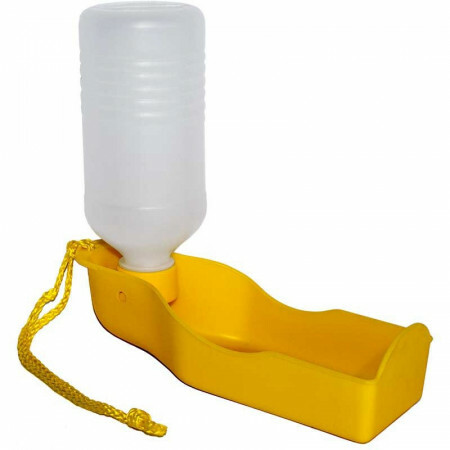 PORTABLE PET DRINKER 200 ML. 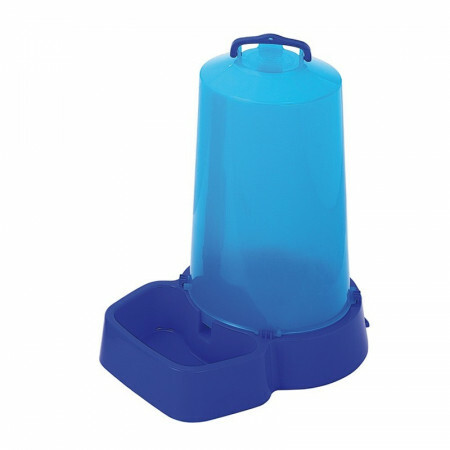 Portable drinker, so that your pet always has water, both in daily walks and trips. Very easy to carry and fill, because of its design the water is not wasted.Available in 200,500 and 750 ml. 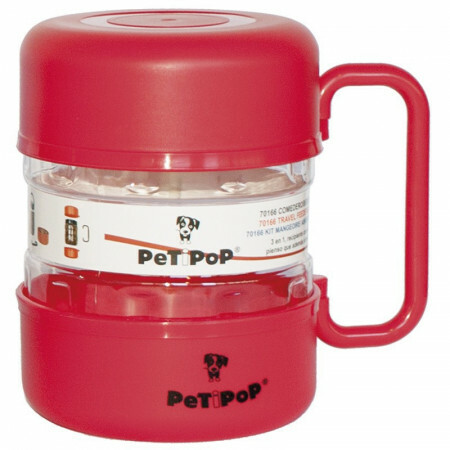 PORTABLE PET DRINKER 500 ML. 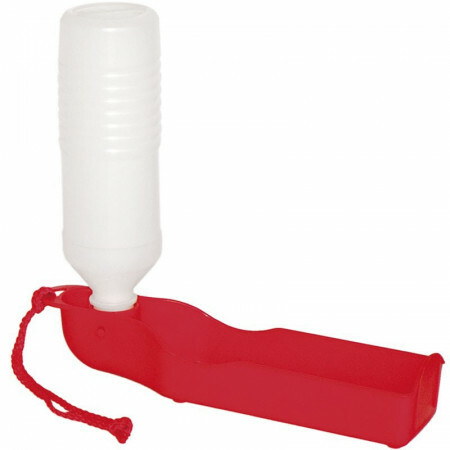 PORTABLE PET DRINKER 750 ML. 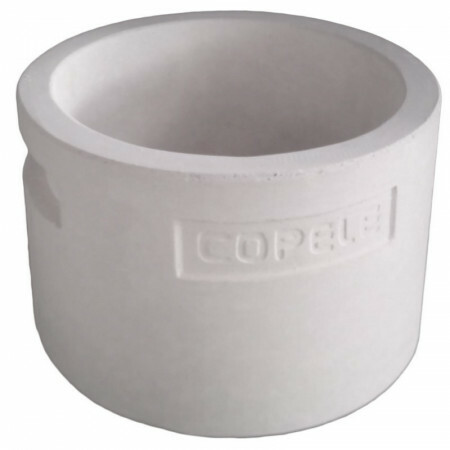 Trough drinking cup double round concrete. Very robust and easy maintenance. 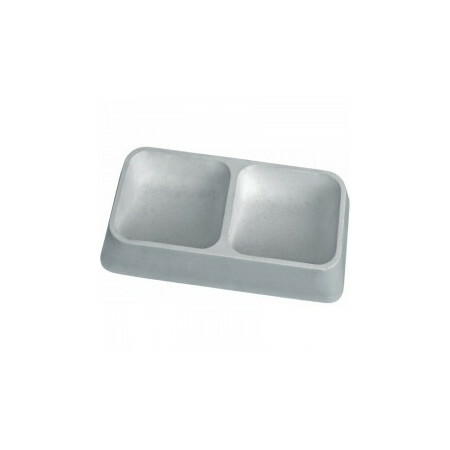 Trough-double square concrete trough. Very robust and easy to maintain. 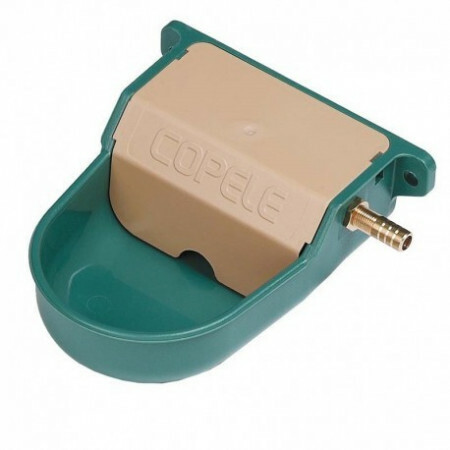 Drinking fountain for dogs with capacity 5l supplying clean, fresh water continuously avoiding having to serve your pet constantly. Set of deposit and two plates integrated with a handle of union to optimize his volume and facilitate his handle and transport.Transparent tank capacity: 1.5 L. Dishes of 0.5 L capacity can be placed together or separately. 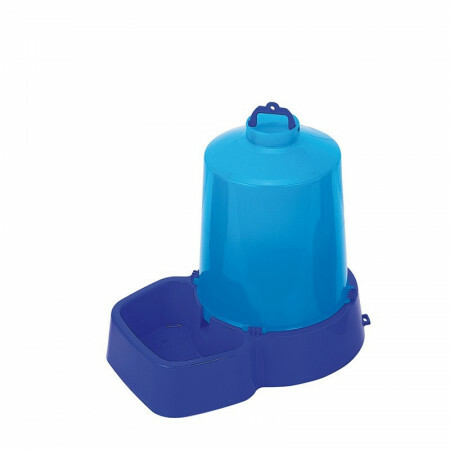 Drinking fountain for dogs with capacity 8l supplying clean, fresh water continuously avoiding having to serve your pet constantly. Drinking fountain for dogs with capacity 12l supplying clean, fresh water continuously avoiding having to serve your pet constantly. 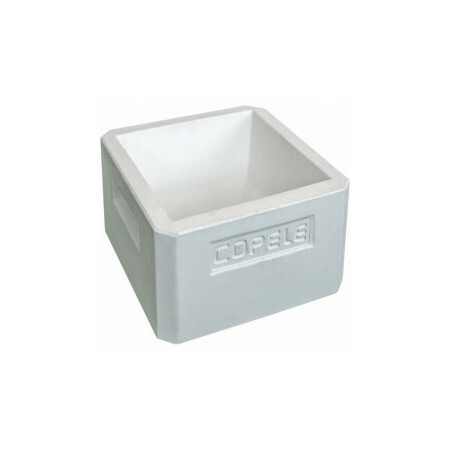 Trough-waterer for dogs large-capacity square design and made of concrete. 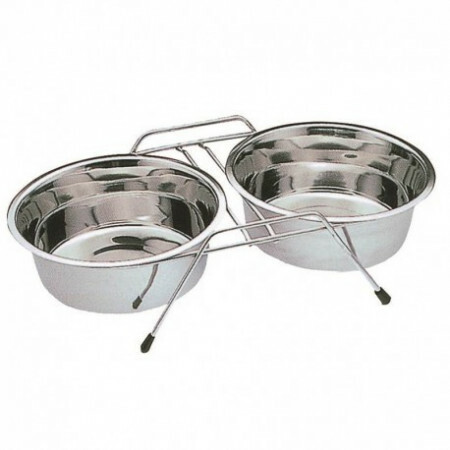 Drinking trough for large capacity dogs of round design and made of concrete.Capacity: 5 L.
Ering Gat Bebedero trough set for animals and pets. Measurements: Front 13cm, 24cm deep, 30cm high. 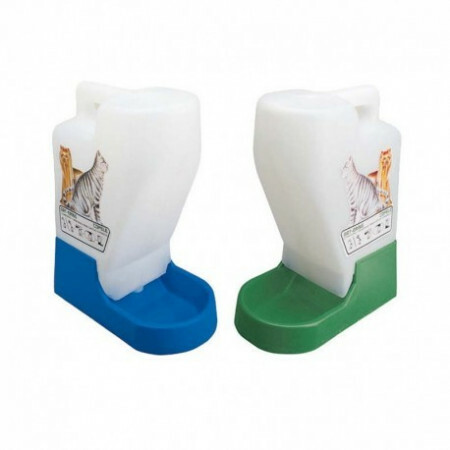 P3 sprue ideal for small animals and pets ABS. Measurements: Front 11cm, bottom 16cm, 6cm high. 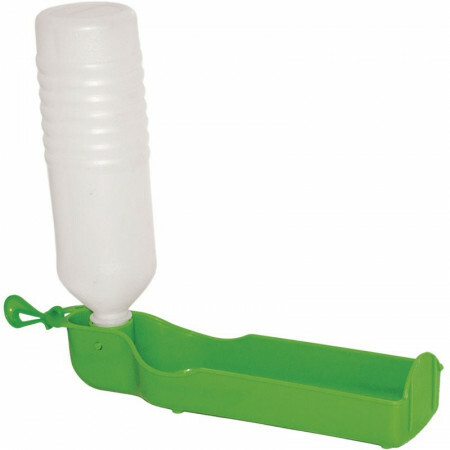 Drinker for animals and pets Acuacán plastic. 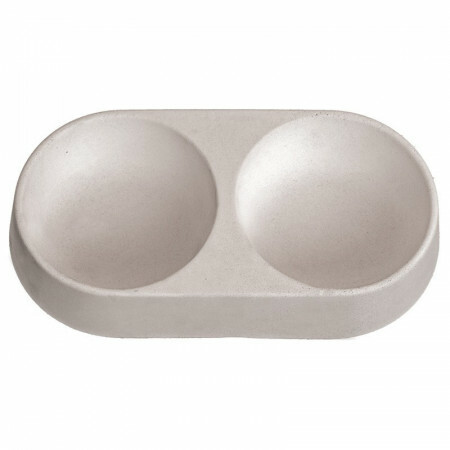 Dimensions: Front: 18cm, depth: 22cm, height: 10cm.